Detail from the cover of A Reaper at the Gates by Sabaa Tahir. Summer is right around the corner, which means it’s time to get your reading list in order before you embark on any vacations you have coming up. 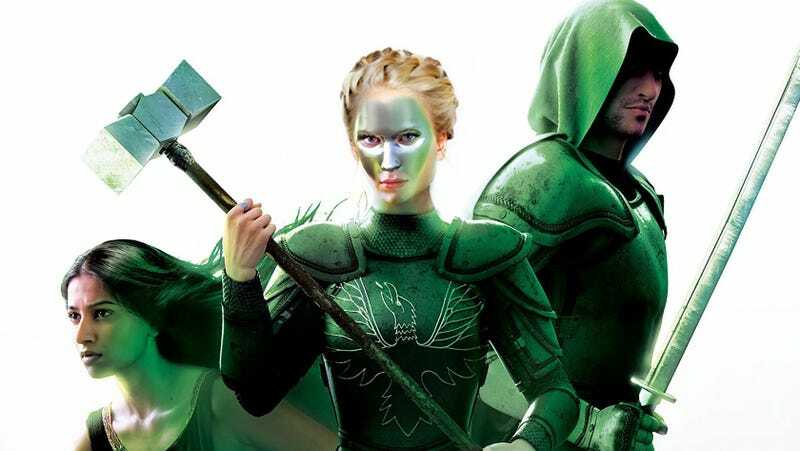 Of course, any season is a good time to dig into some awesome science fiction and fantasy books—so definitely check out the huge stack of new titles coming out this month! Outcasts of Order by L.E. Modesittt Jr.